Ultra Litter is a unique formulation that combines the heavy non tracking granules of the Classic Litter with a medium grain clay. The result is an excellent clumping litter that prevents moisture from reaching the bottom of the tray, while providing a clump that will not break down. 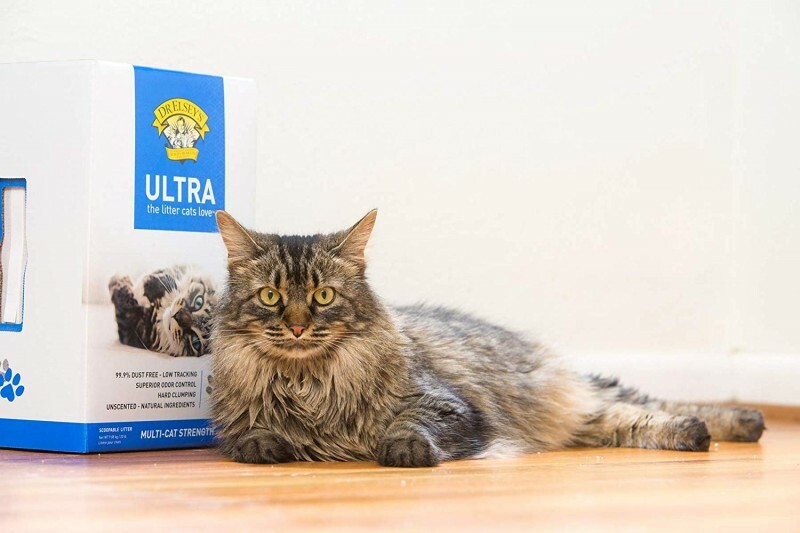 Ultra is perfect for multi-cat families and those cat owners with sifting or mechanical litter boxes. Like Classic, it has superior odor control.